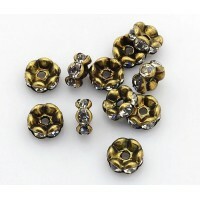 These Tibetan style column beads are perfect for stretch bracelets, earrings, and meditation jewelry. 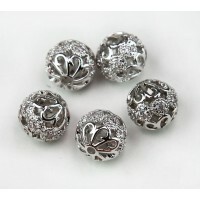 They are made from a lead-free alloy and feature the same ornate design on both sides of the bead. 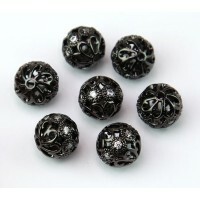 Pair them with beautiful natural stone beads and antique silver findings for a unique natural style. 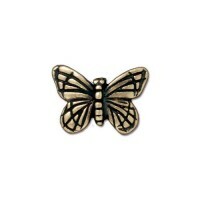 Dimensions: 7mm long, 5mm diameter, 2mm hole. 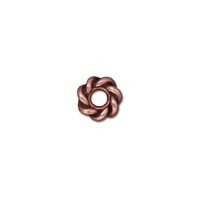 Sold by: 8 inch strand, approximately 28 beads.